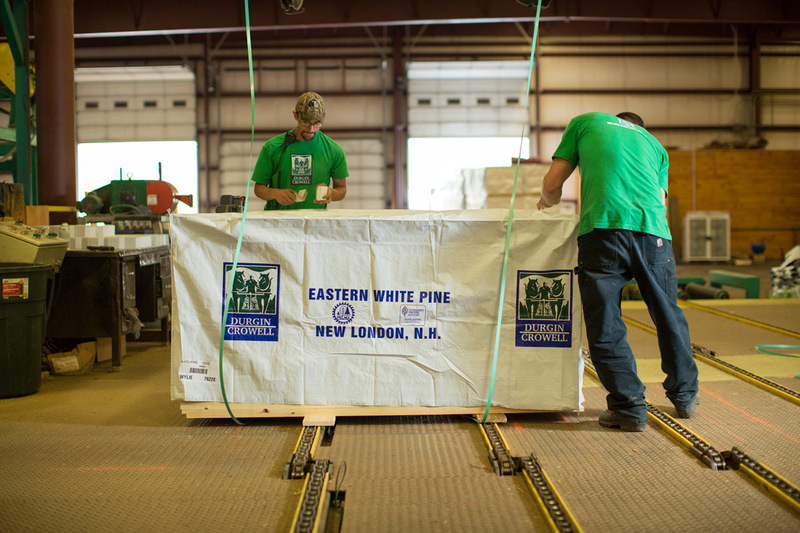 Since 1976, we at Durgin and Crowell have been passionate about Eastern White Pine. 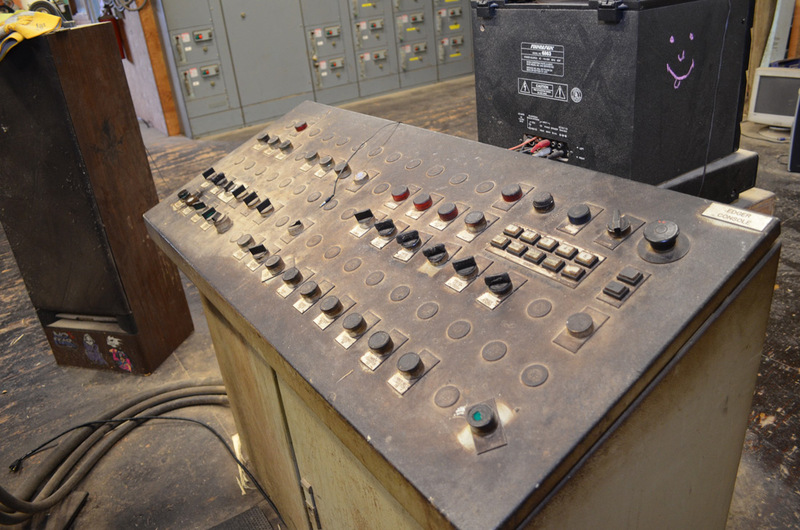 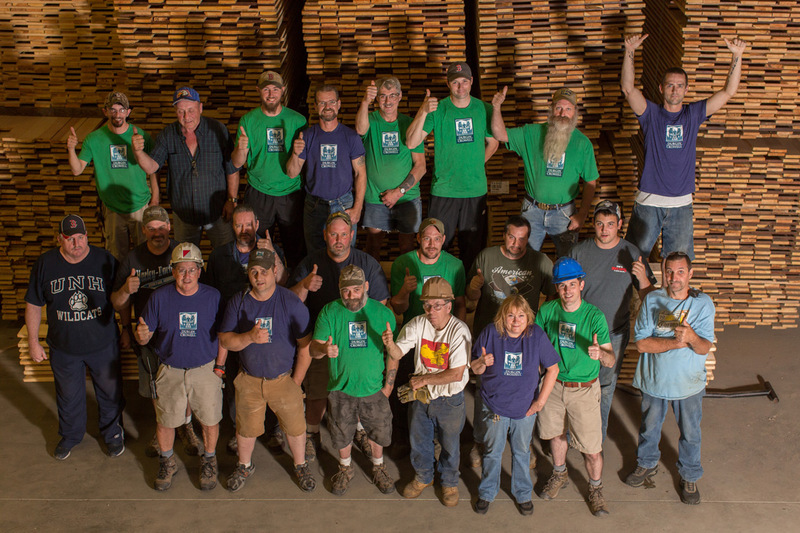 Today, with over 30 million board feet of production that passion has not changed. 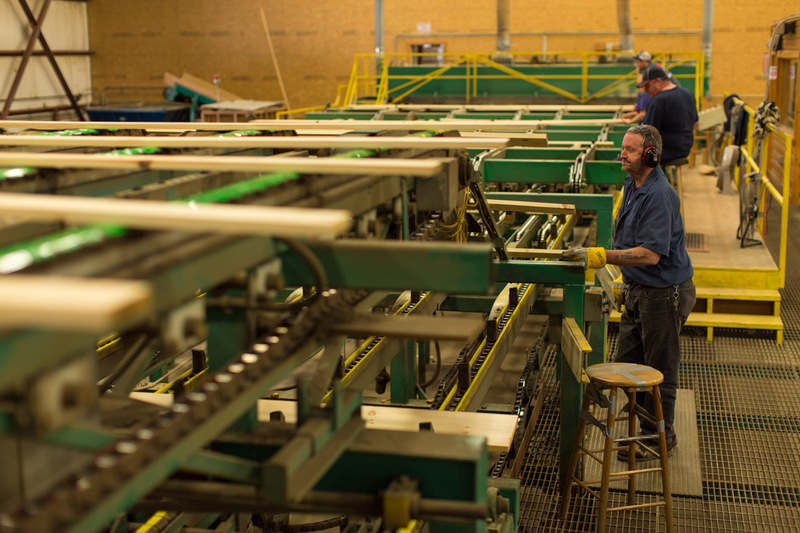 With a modern manufacturing facility, dedicated staff and a commitment to our environment, we are looking towards the future. 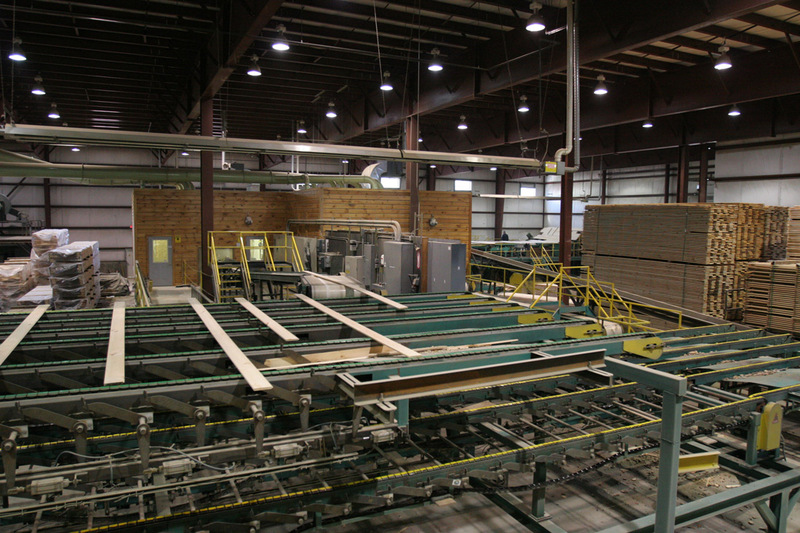 One of the more recent and important additions to the mill is our planing mill & distribution center. 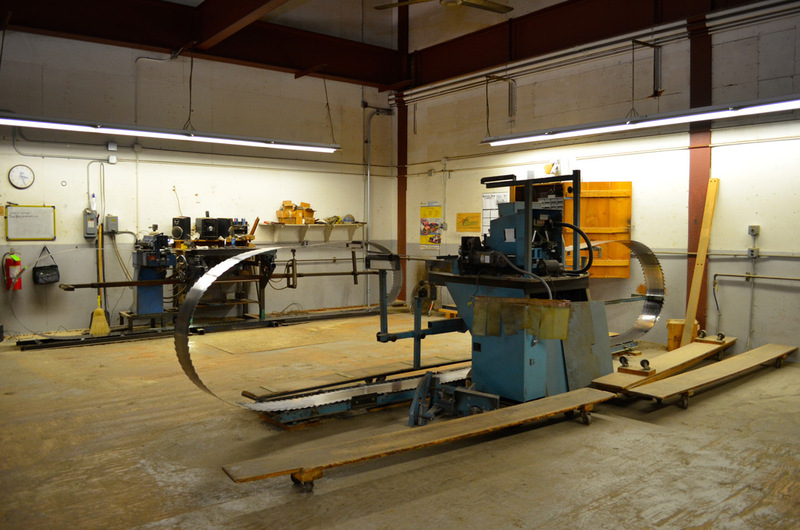 With-in this facility is a Yates-American A-20 planer and a Waco-Weinig 30XL moulder. 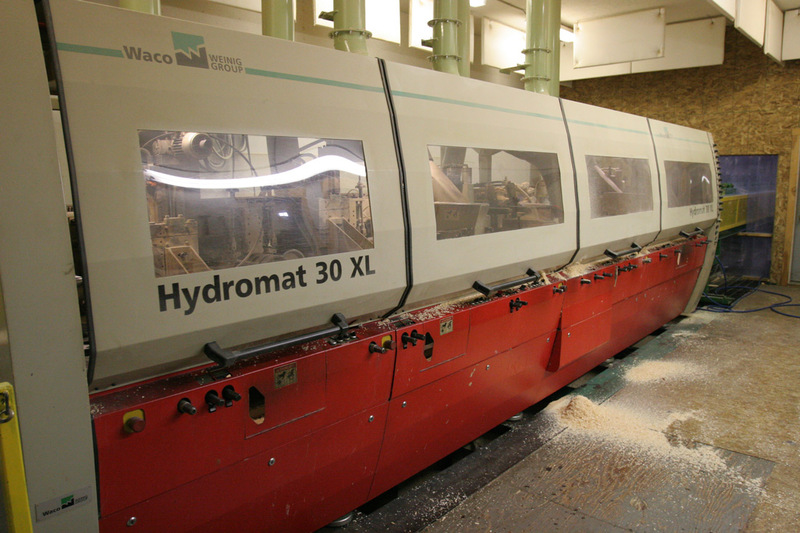 With the ability to produce over 30 patterns, we have the best machine for the needs of our customers. 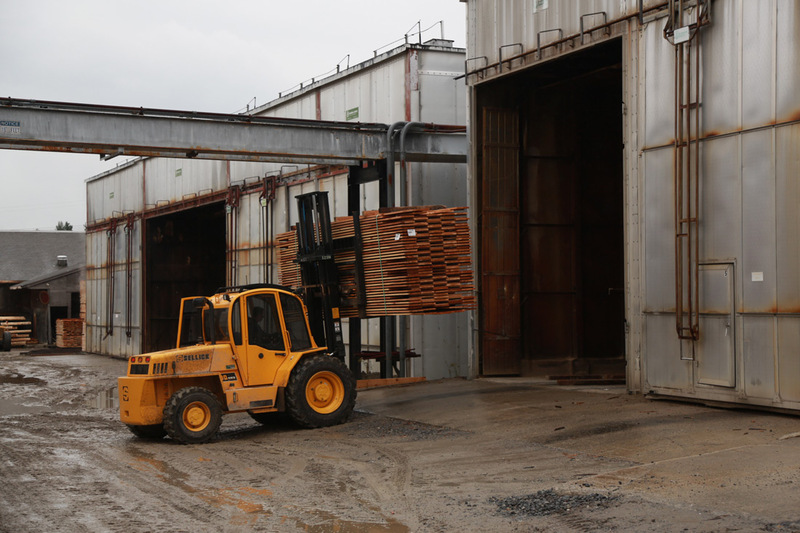 All lumber is staged for shipment within the warehouse and all trucks are loaded inside the facility. 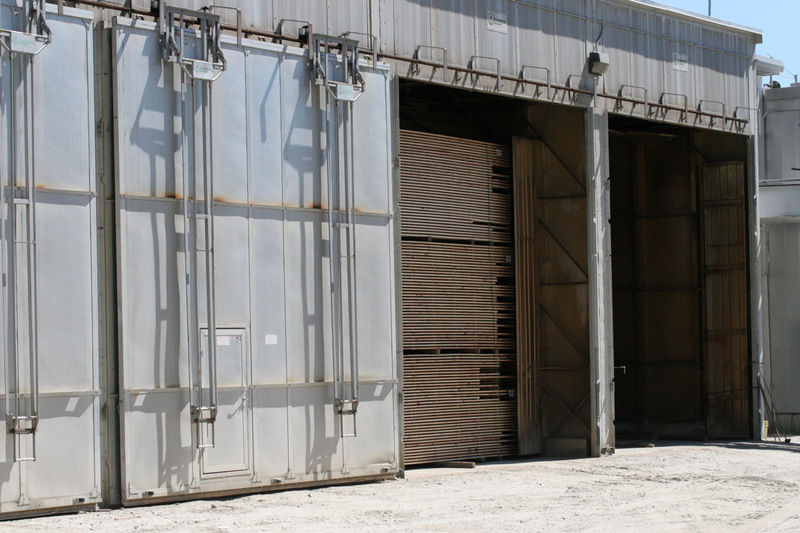 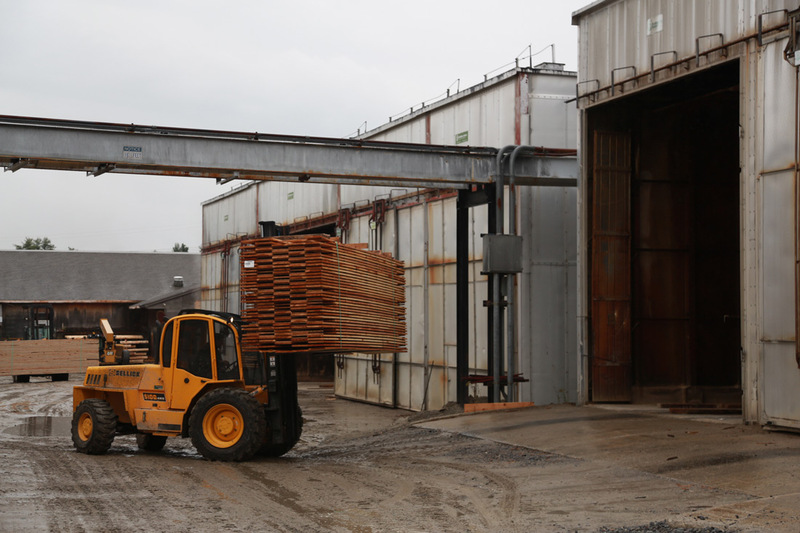 With all the attention given to moisture concerns, it does not make sense to load outside where the environment could jeopardize lumber quality. 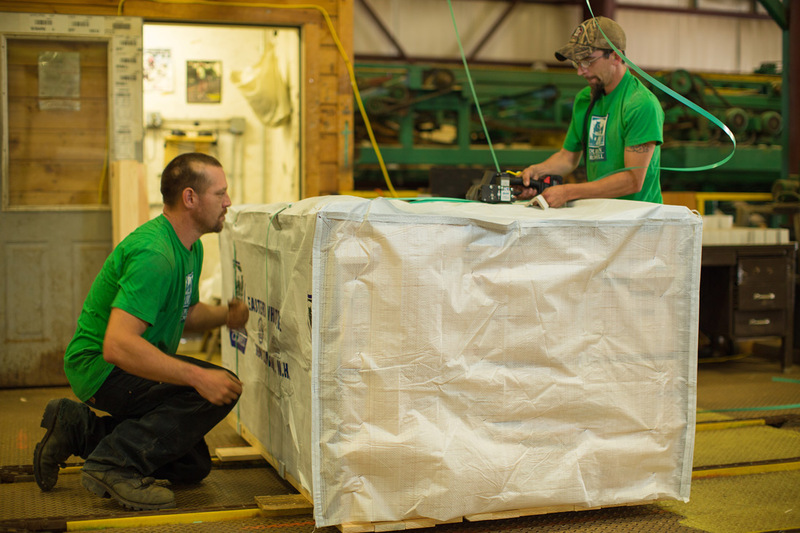 Every load that leaves our mill is tarped. 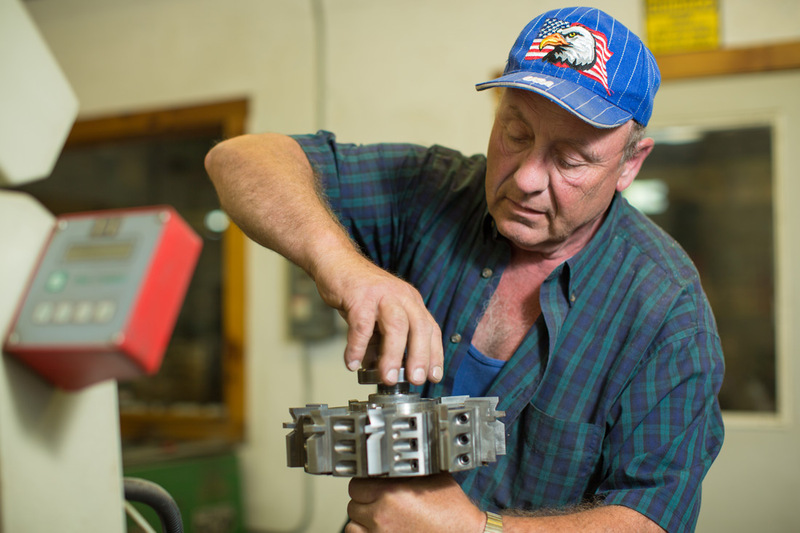 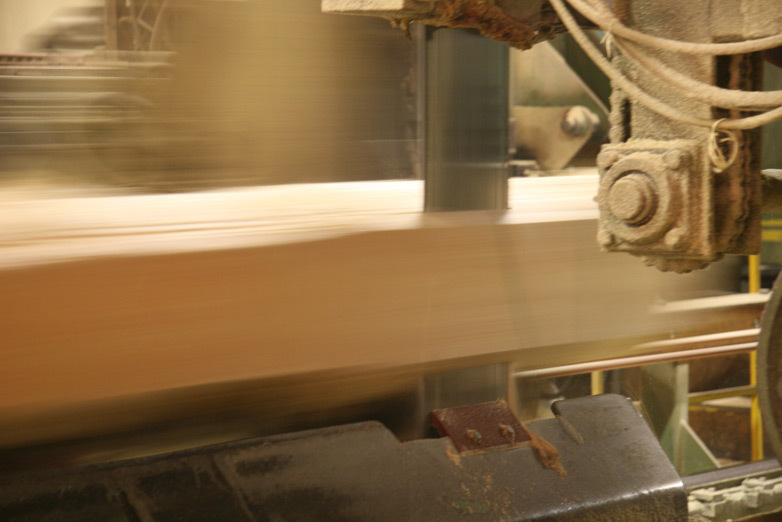 The finishing operations facility allows us to serve our customers throughout the U.S. based on their specific needs, whether it is special moisture requirements, multiple patterns or unique moulder finishes. 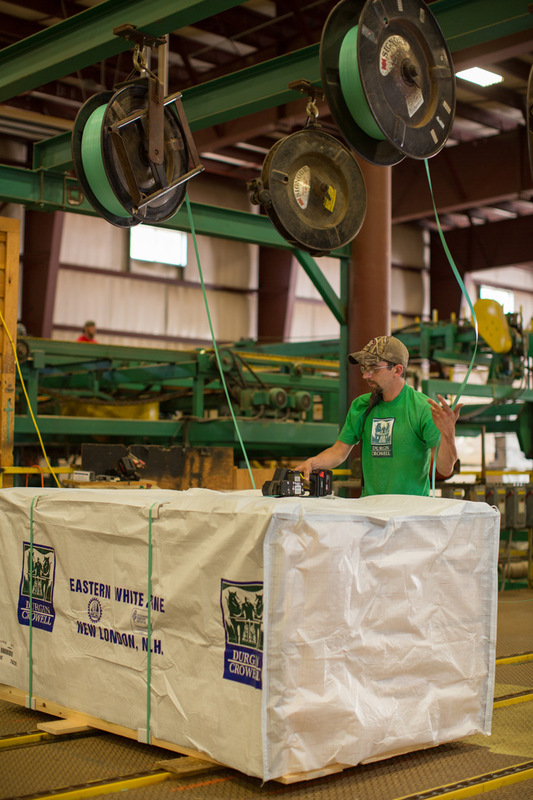 Two of the biggest problems in manufacturing Eastern White Pine are torn grain and moisture related issues. 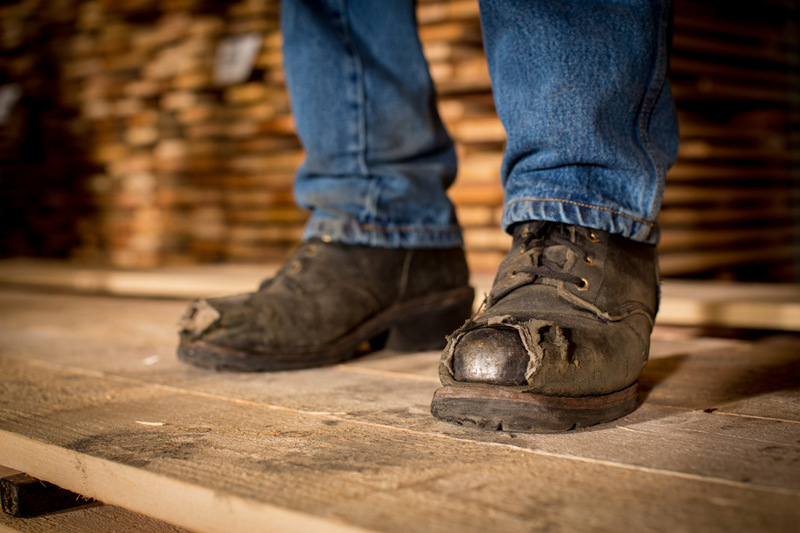 We have addressed these issues head on in our Filing Room and with our Dry Kilns. 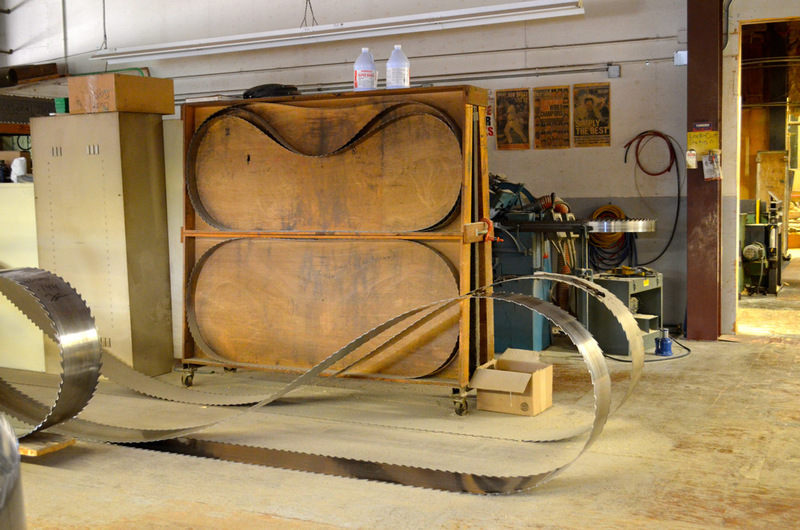 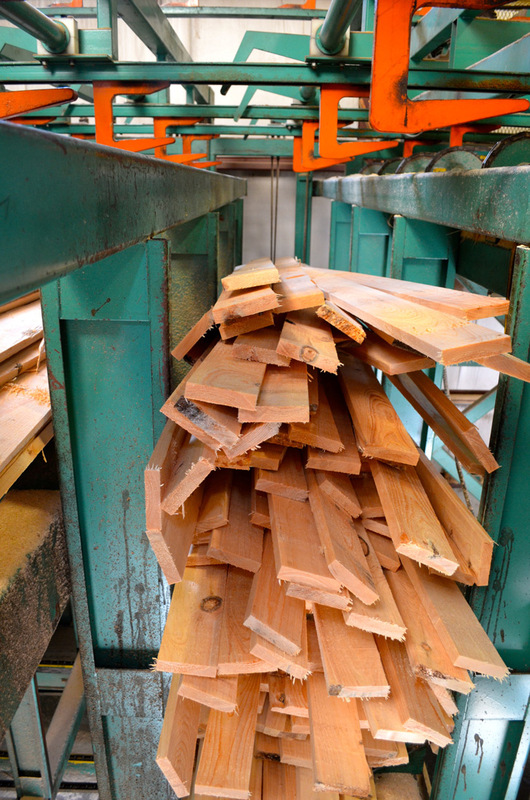 The filing room in the sawmill is one of the best-equipped in the industry. 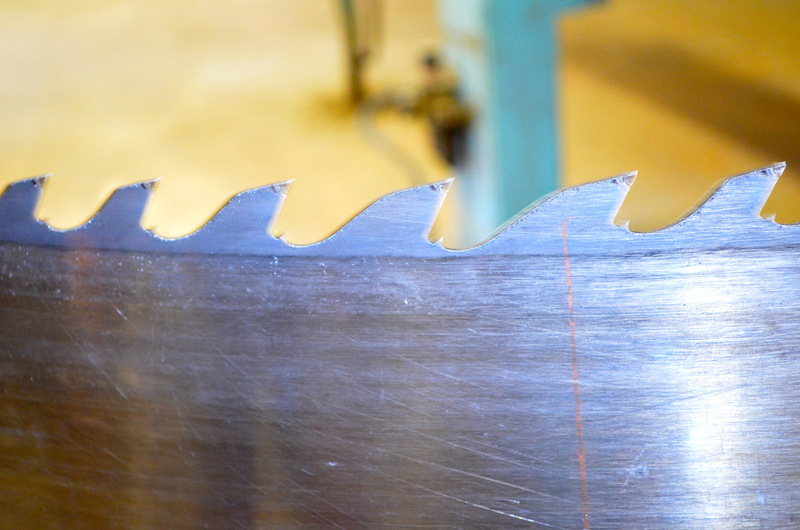 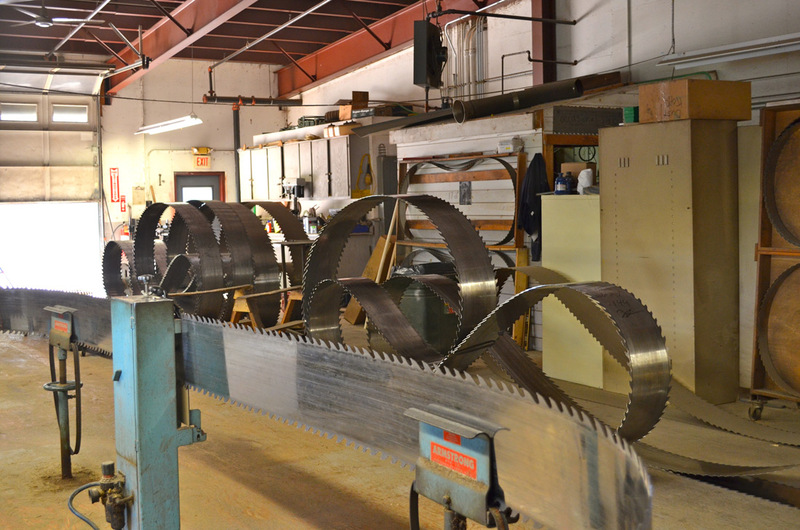 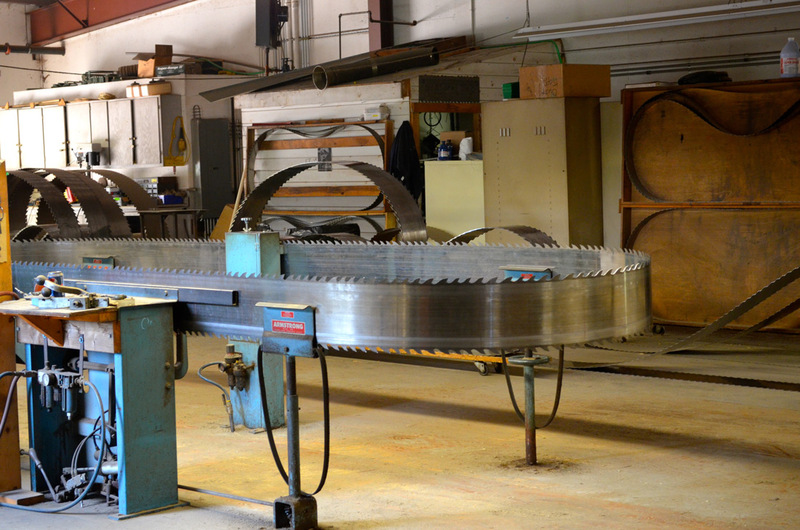 All band saws are tipped with Stellite, which is the material of choice for White Pine. 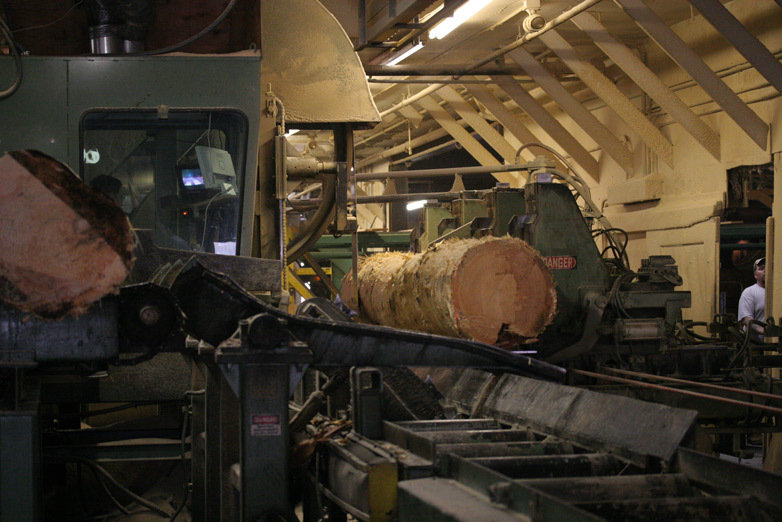 Once tipped, the saws pass by a computer-controlled automatic leveler, face grinder and side grinder before entering the mill. 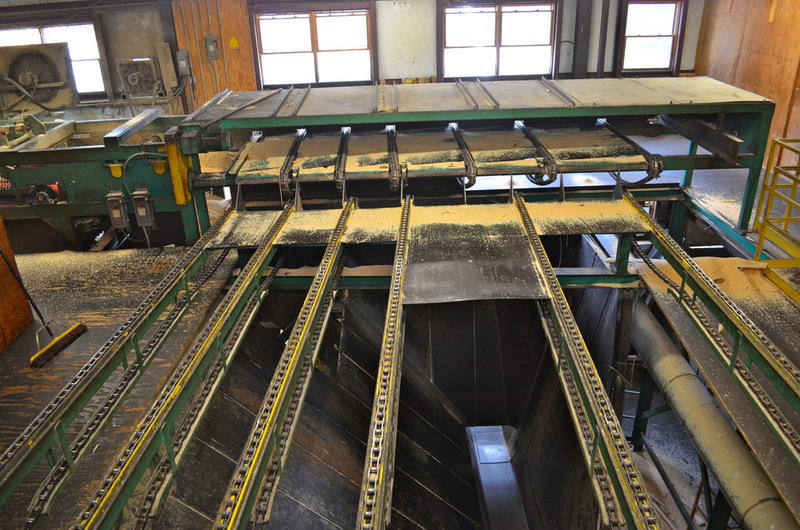 Variable pitch and depth saws are used to assist in the elimination of torn grain in the mill. 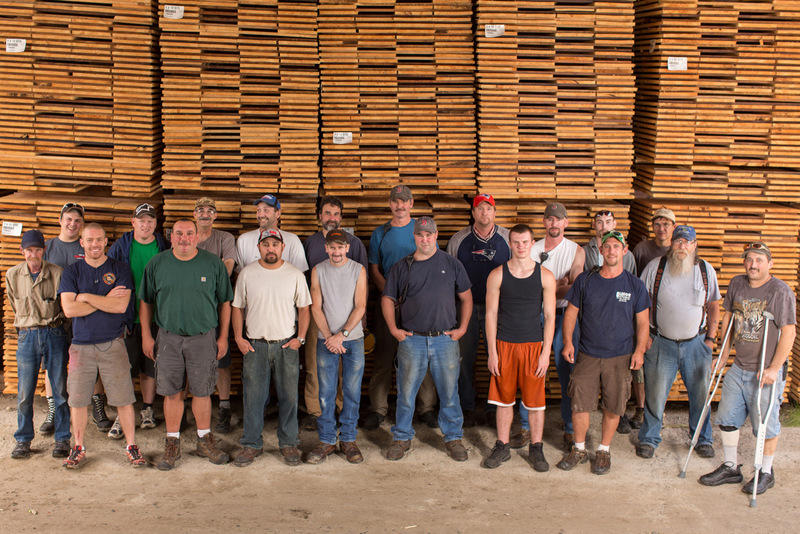 Producing lumber is a time-honored profession, we know that we must continue to look to the future in order to provide our customers with the highest quality product. 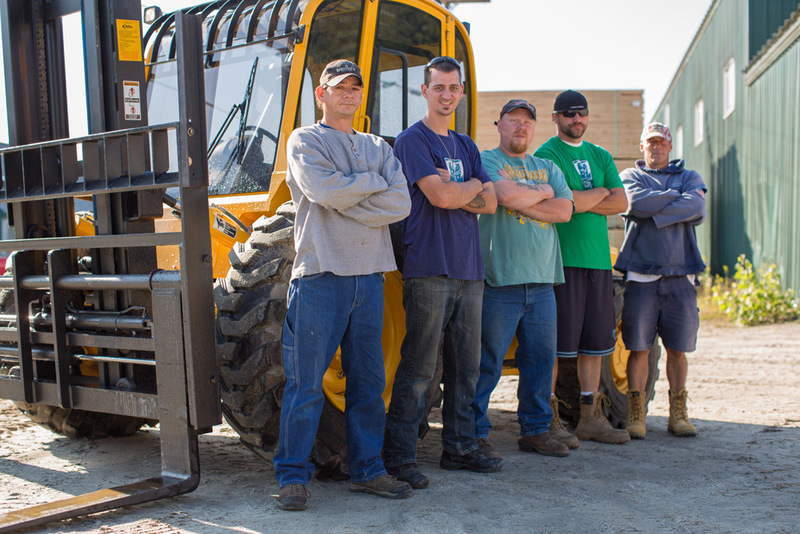 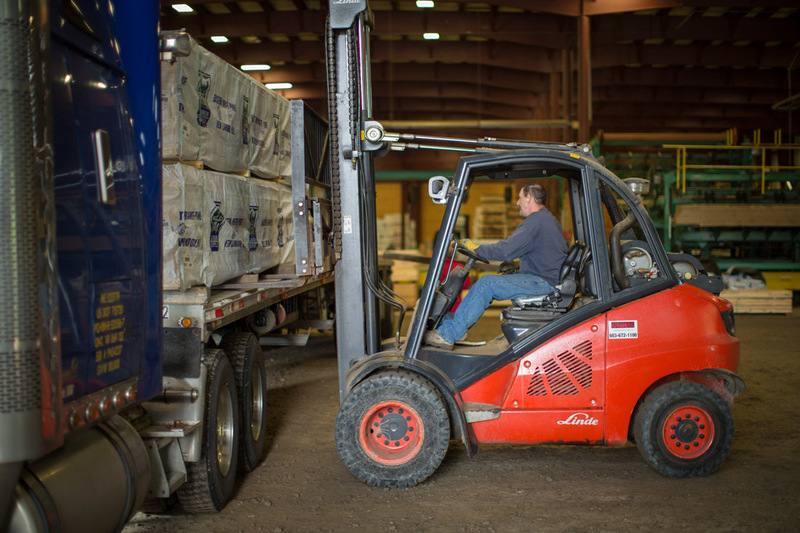 This forward-thinking approach has two benefits: it creates a better end product for customers, and it promotes a better trained, more motivated and safer workforce. 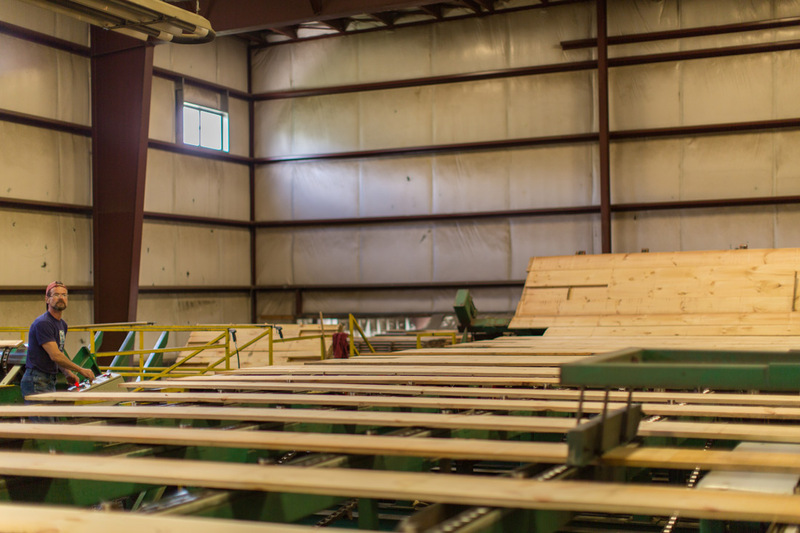 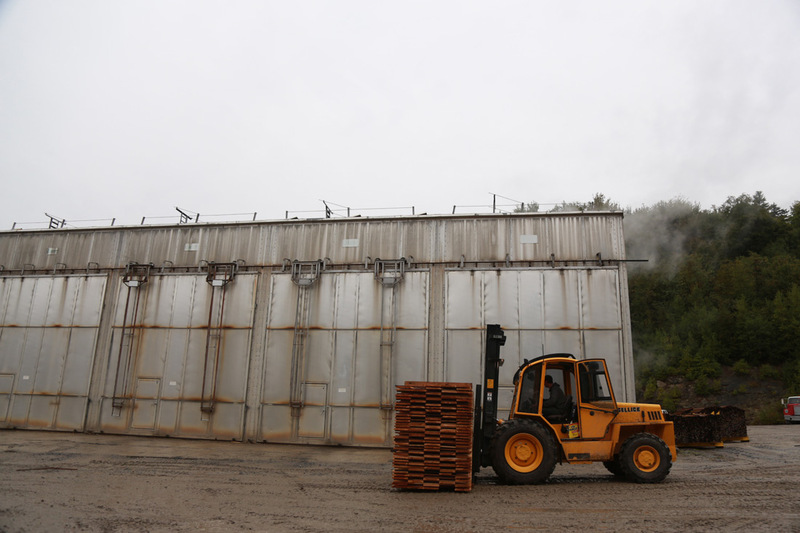 We boast a technologically advanced sawmill complex, and our push toward modernization ensures an accurate and consistent product for our customers. 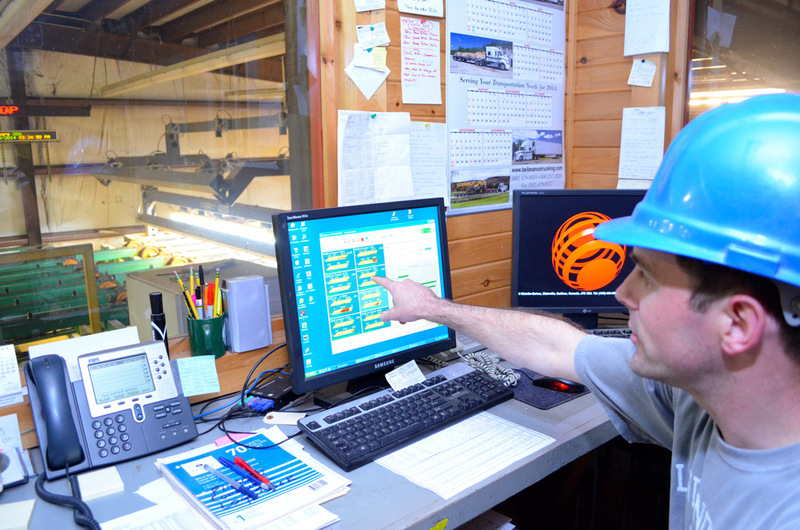 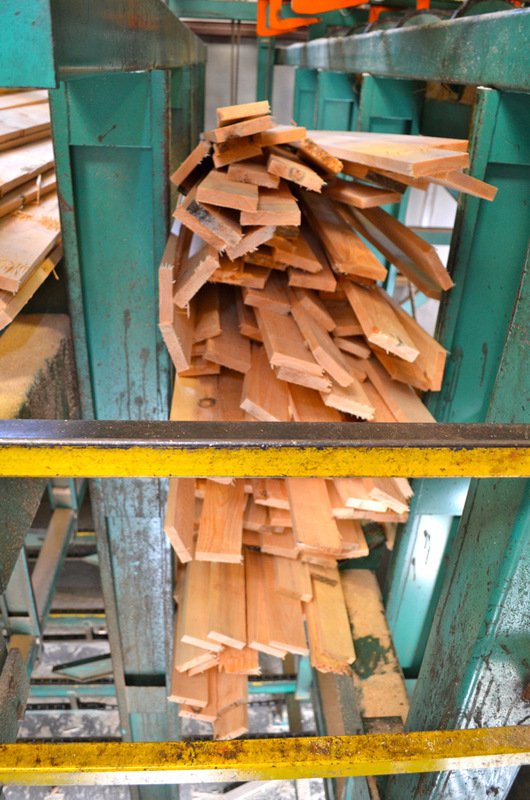 We seek to get the most out of each pine log, and optimization occurs throughout the mill at every key manufacturing station. 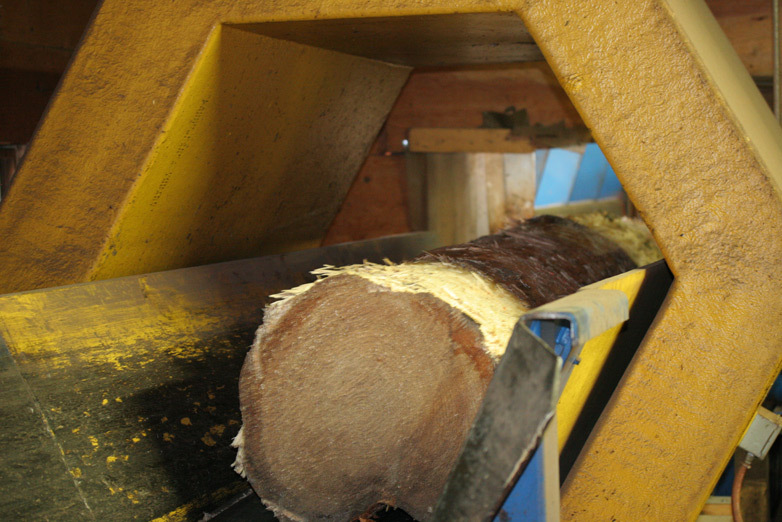 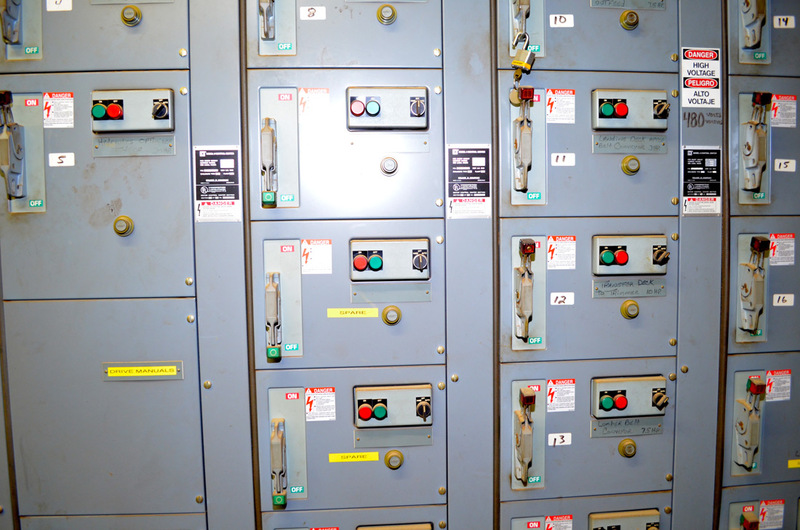 Lewis Controls are used at the primary breakdown site to scan all the logs that enter the mill. 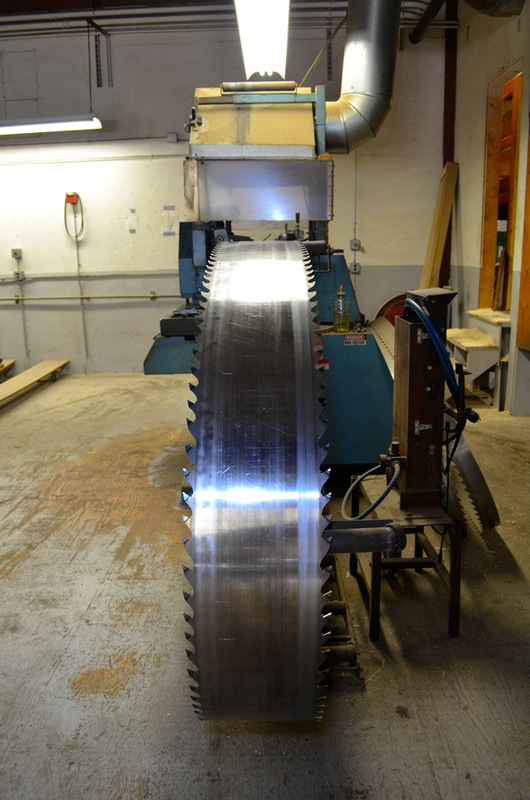 All round edge boards pass thru a PHL Optimized Edger with Autolog scanners to ensure accurate width lumber. 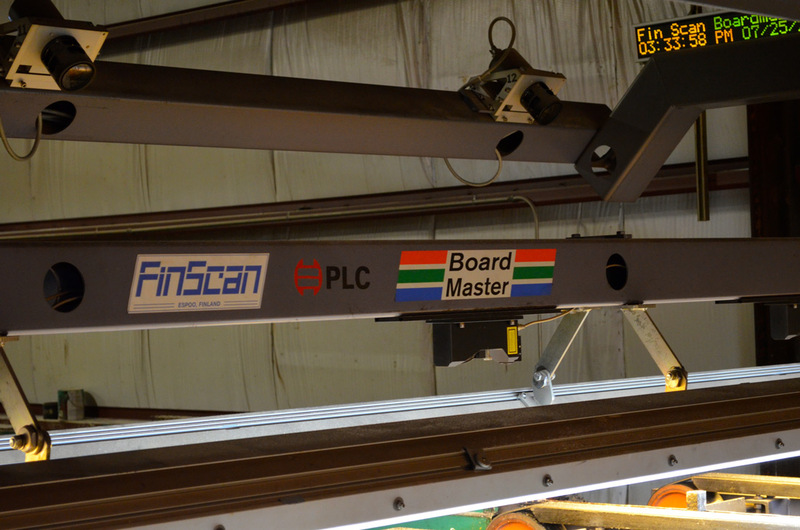 A fully automatic FinScan grader was installed to ensure that customers receive a consistent product. 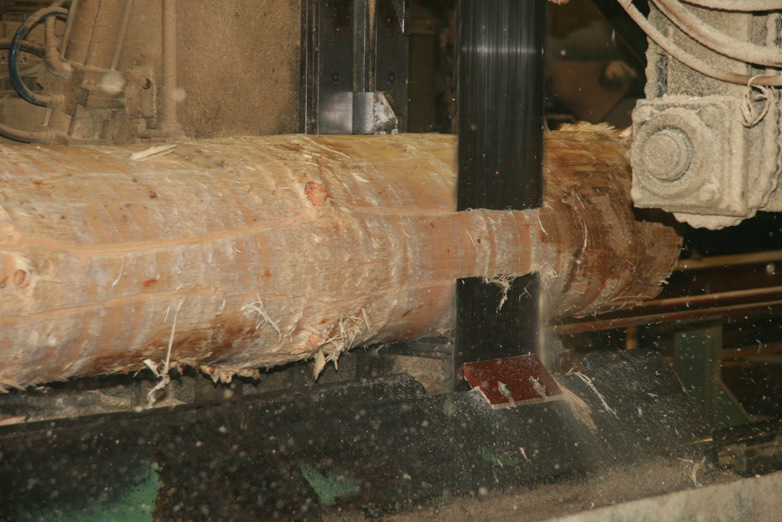 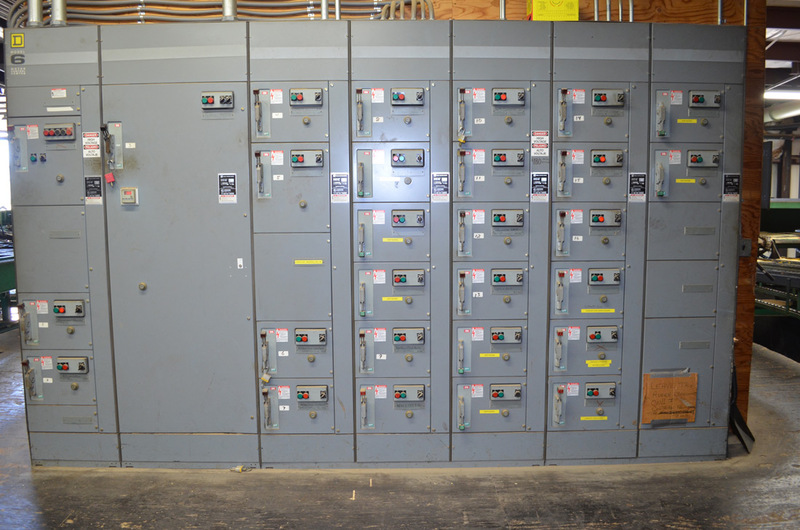 This system has been used in Europe for years, but this was the first installation on white pine in North America (in 2004). 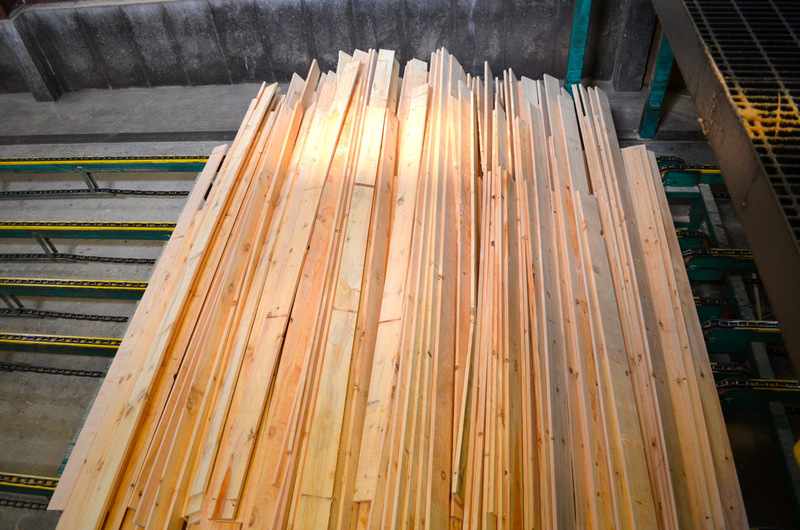 Eastern White Pine is a difficult species to dry because of the wide variation of moisture in the wood entering the kilns. 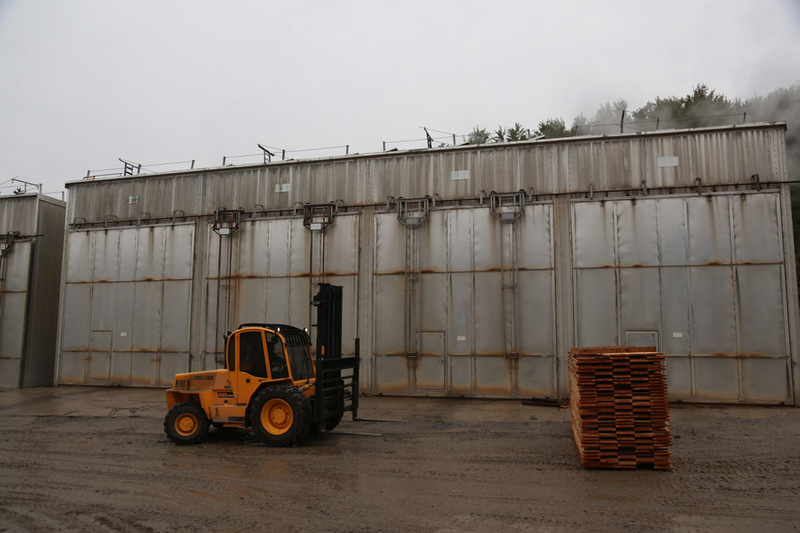 While it may be more economical to install kilns with 100,000 board foot of capacity, We decided to install kilns with 34,000 board foot of capacity. 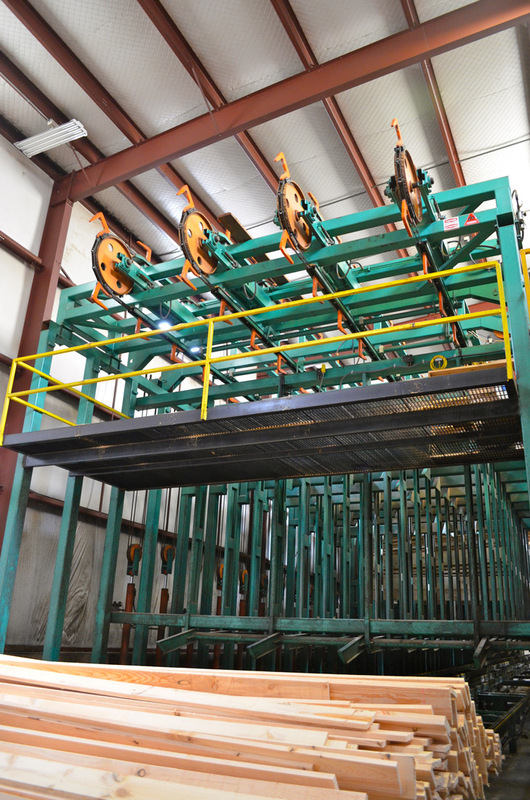 The smaller kilns allow Durgin and Crowell to load smaller amounts of a more uniform product. 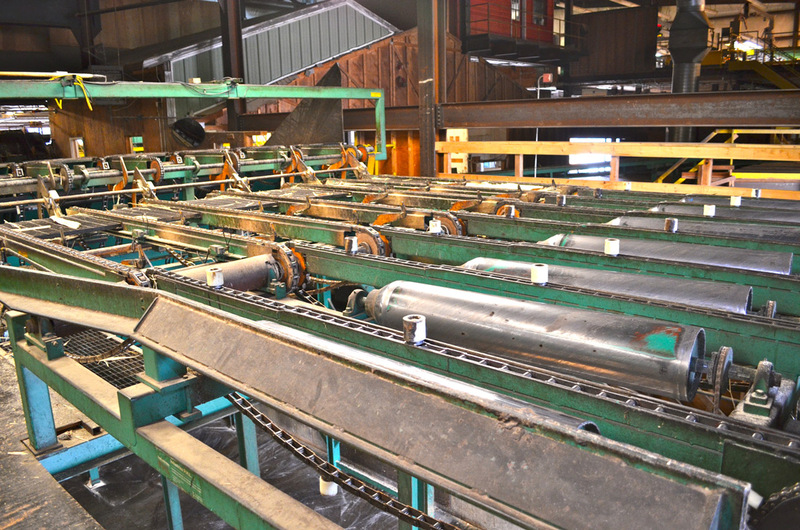 The more uniform the material that enters the kiln, the more uniform the material that comes out. 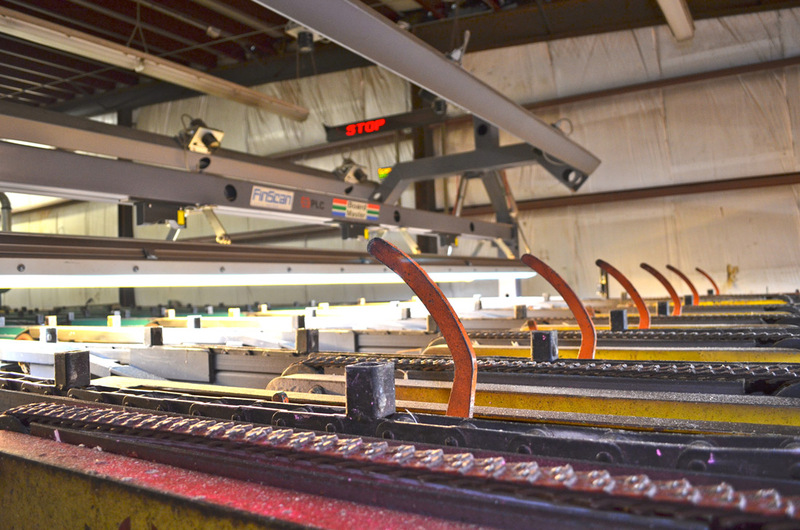 It may take more time and effort to load smaller kilns, the end result is a better, more consistent product. 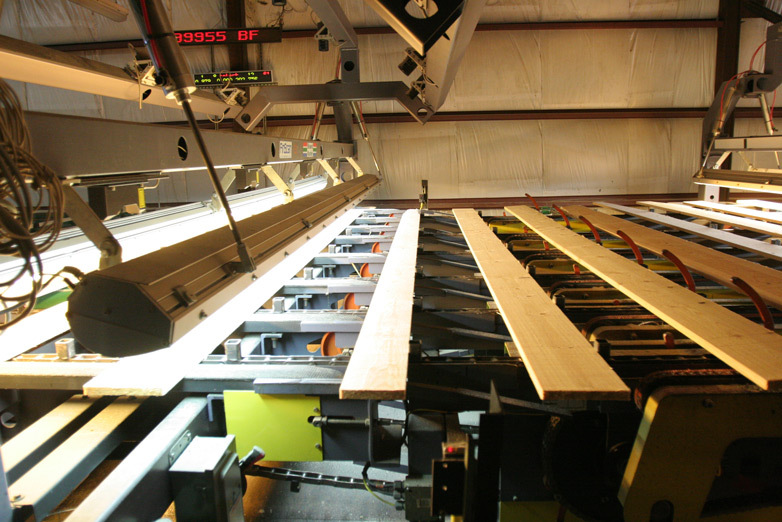 As an additional check, there are two inline Wagner Moisture detectors in the planing mill, which every board passes through before dressing.